Company Newsroom of Hoverfly Technologies, Inc. 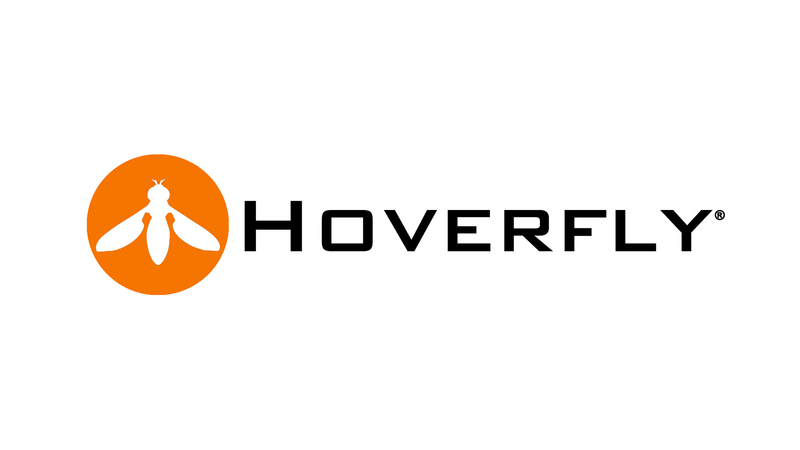 Since 2010, Hoverfly has been developing best-in-class aerial robots for industrial, commercial, government and other specialized applications. We have a proven history of innovative and first to market technologies including the first tether-powered UAV and the longest endurance free-flying multi-rotor platform. Our customers include some of the world’s most well known companies in media and entertainment, defense and security, and heavy industry. Our research partners and customers include world-leading universities in the U.S. and around the world.